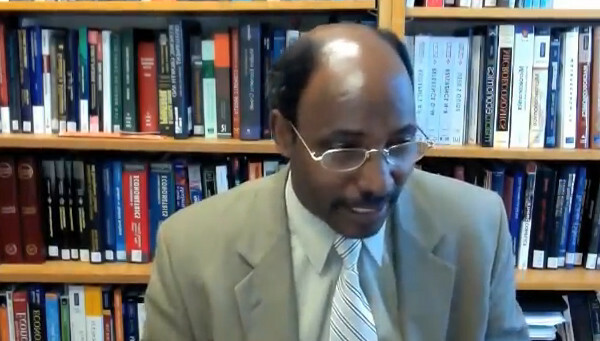 Dr. Gebre Gebremariam discusses the Geopolitical Imperatives of the Horn of Africa and its implications to the struggle for democratic transition in Eritrea. 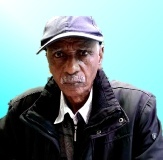 Dr. Gebre Gebremariam discusses the challenges, bottle-necks and constraints of building democratic political institution, inclusive economic and sociocultural institution in Eritrea. 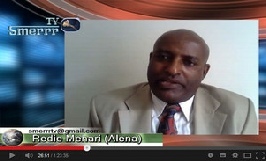 He proposes a "Road map" to democratic and prosperous Eritrea and the discussion has two parts. 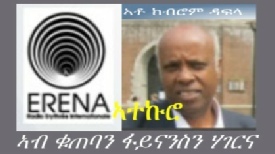 In part I, he presents a detailed analysis of the current Eritrean political, economic and social issues (origin of the road map), and his vision on tomorrow’s Eritrea (Destination of the rood map). 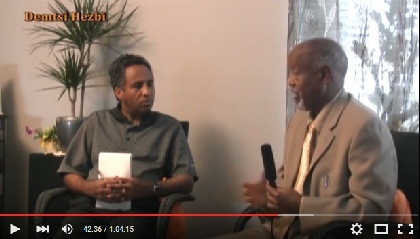 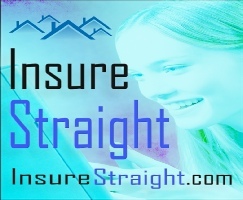 In part II, he discusses on how to deal with pathway from the origin to the destination. 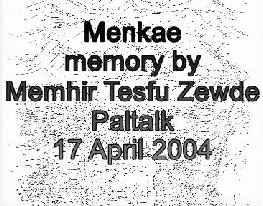 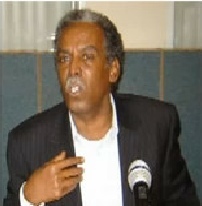 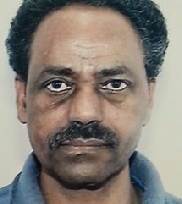 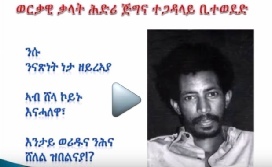 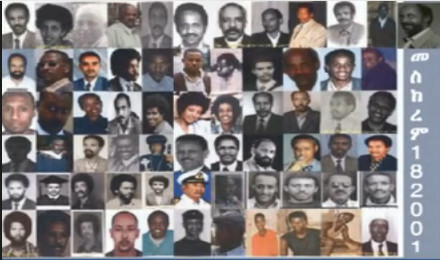 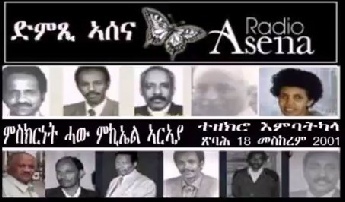 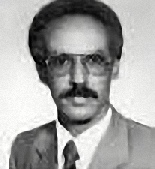 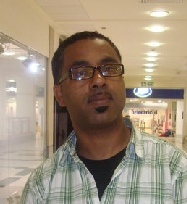 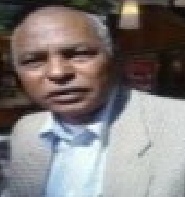 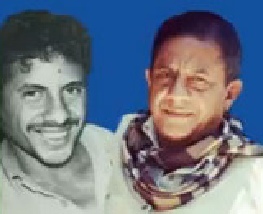 Eritrean Hero, Betweded Abraha's Speech - 1997 - 24 years in prison, without justice.